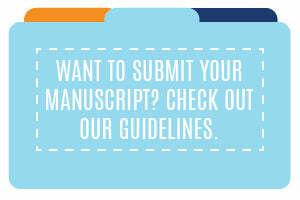 Ready to get published? 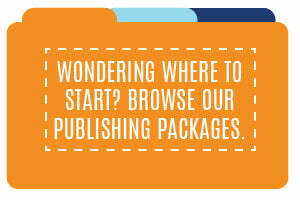 Whether you are interested in Print-on-Demand (POD) or self-publishing, Virtualbookworm (VBW) is the publisher for you! We offer book cover and interior design and layout, full distribution, marketing, website design and hosting … and much more. Just choose one of the main categories below or use the navigation bar at the top of the page. 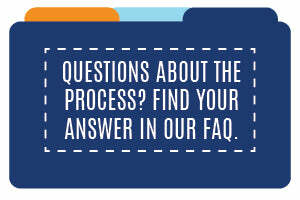 And if you ever have any questions, please don’t hesitate to contact us! Reviews, website design and layout, etc.